It can be difficult task choosing the correct music before your ceremony. You can choose a DJ, a pianist, or even a violinist to perform and provide sound. Most importantly the songs you play at your ceremony really set the tone for your wedding day. 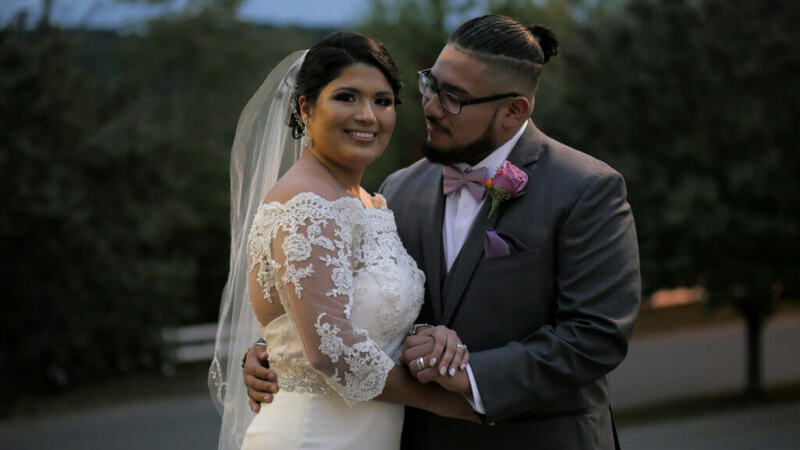 Whether you want to walk down the aisle to a traditional song, a modern number or something completely alternative that means a lot to you both as a couple, there are plenty of options for you to make this moment your very own. Pro Tip: Some brides choose a popular song and would like us to play the instrumental version. ‘Canon in D’ by Johann Pachelbel: Another classic wedding tune, ‘Cannon in D’ is bound to bring tears to the eyes of your wedding guests. ‘It Had To Be You’ by Harry Connick Jr.
We hope this information helps you in the planning process.